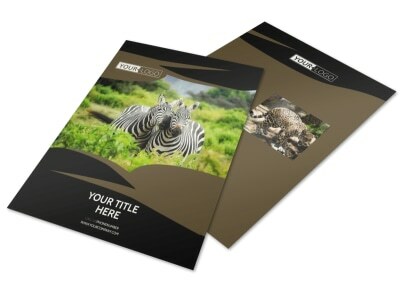 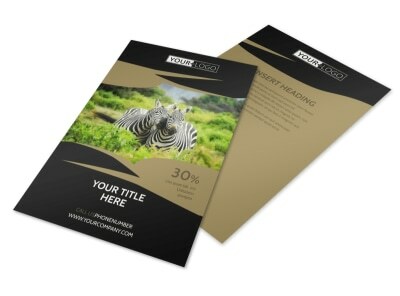 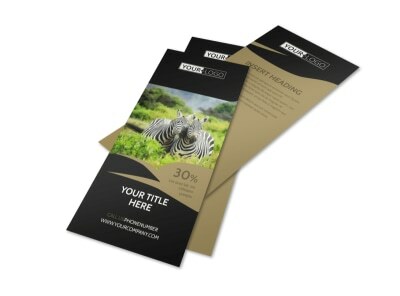 Customize our African Safari Brochure Template and more! 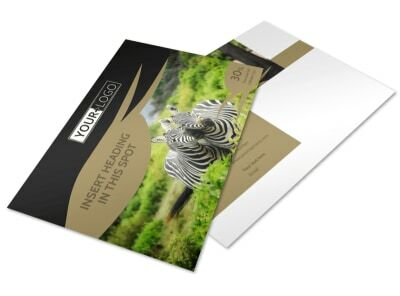 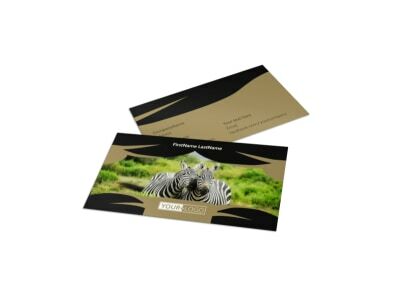 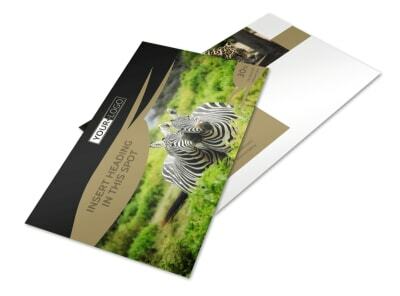 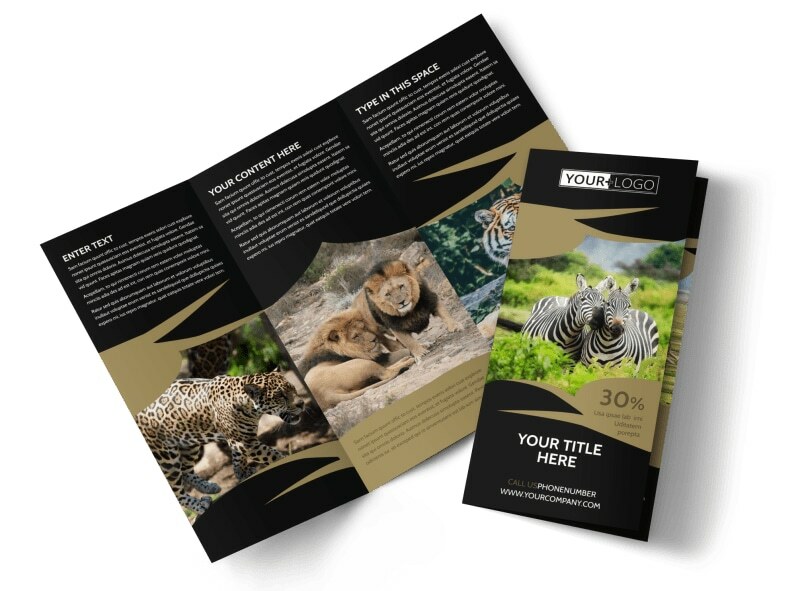 Help clients picture themselves venturing where the wild things are with African safari brochures you customize yourself with our easy-to-use templates. 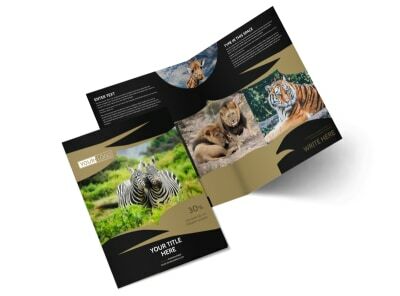 Customize your brochures to showcase photos of previous safari highlights, list an itinerary, and run down prices. 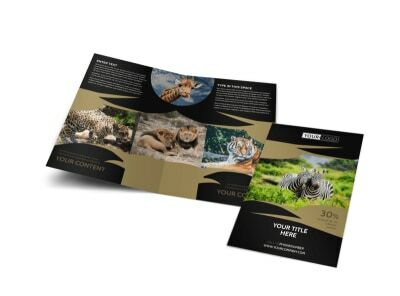 Print your brochures from any location, or take your brochure digital to reach a whole new audience with social media.